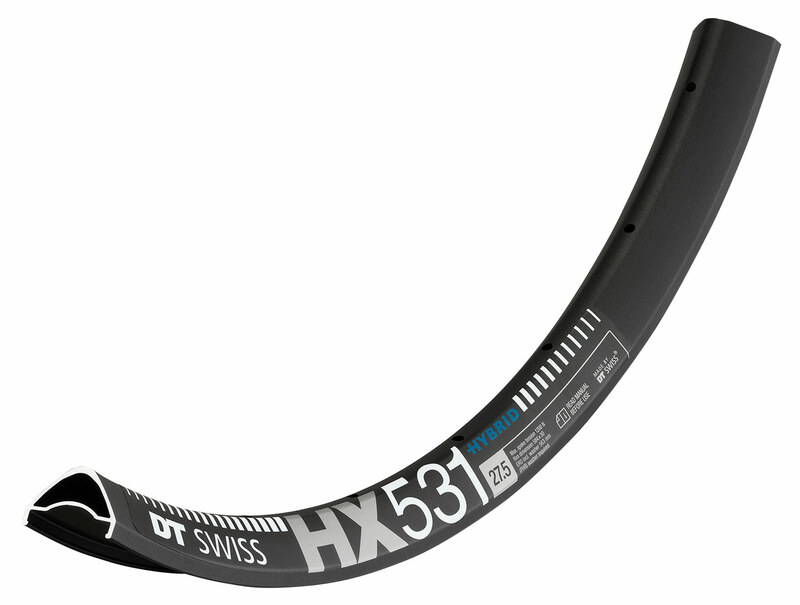 When you head into the unknown, whether on a 29er or a 27.5″, the HX 531 with its 30 mm internal width is the perfect choice. With an ideal position in the middle of the strength, to weight, to width range, it works with many tyre sizes and is the ideal choice for all eMTBs meant to be ridden on proper MTB terrain. Available in: 27.5 and 29″, 28Hole and 32Hole. Weight: 27.5″ 555g, 29″ 590g.